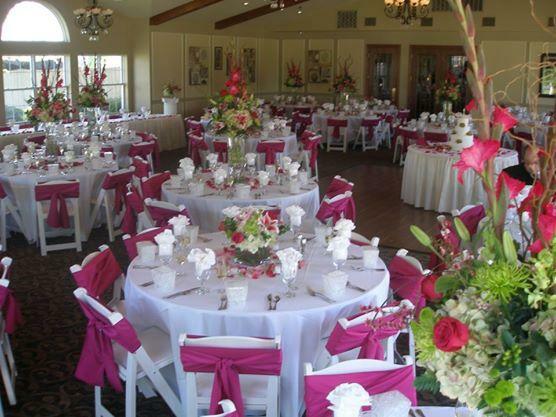 Rent Stonewolf Golf Club | Corporate Events | Wedding Locations, Event Spaces and Party Venues. You have our word on it – and you have Jack's signature on it! Jack Nicklaus Signature golf. This venue is the perfect for your next event. It has gorgeous views of the signature Jack Nicklaus golf course.